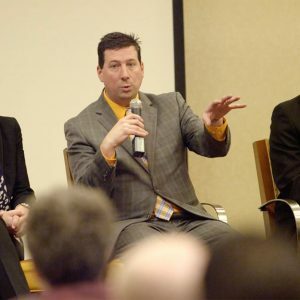 Scott Schober offers fast-paced Twitter Chat participation services with experts that trend. 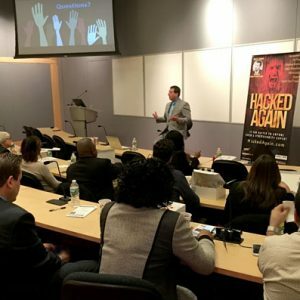 As a Twitter Chat participant, Scott brings his 60,000 focused Twitter followers (@ScottBVS + @bvsystems + @HackedAgainBook) to your product awareness compaign. Your event will be promoted a week in advance with accompanying social media pushes including blogs, product reviews and video chats. 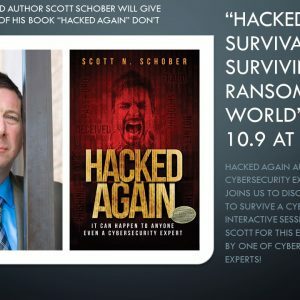 Scott has successfully moderated and/or participated in Twitter campaigns for @ATT, @IDGTechTalk, @IBMAnalytics, @ConnectedWMag and more. 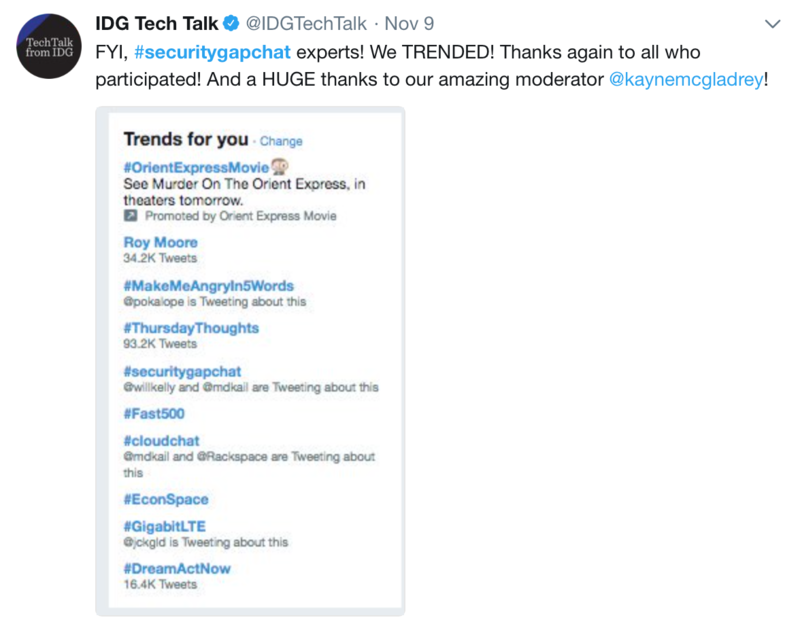 Search Twitter for #SecurityGapChat and #ConnectITChat to see Scott’s participation results. Please indicate the topic(s) you are covering, date and time of twitter chat event.